Tummy pooch can be caused by menopause, aging, bloating, having children, or simply being out of shape. 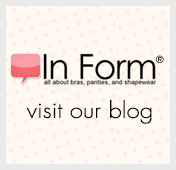 The great news is that almost every shapewear piece covers the tummy. As you can see below, there are many silhouettes that address tummy pooch.